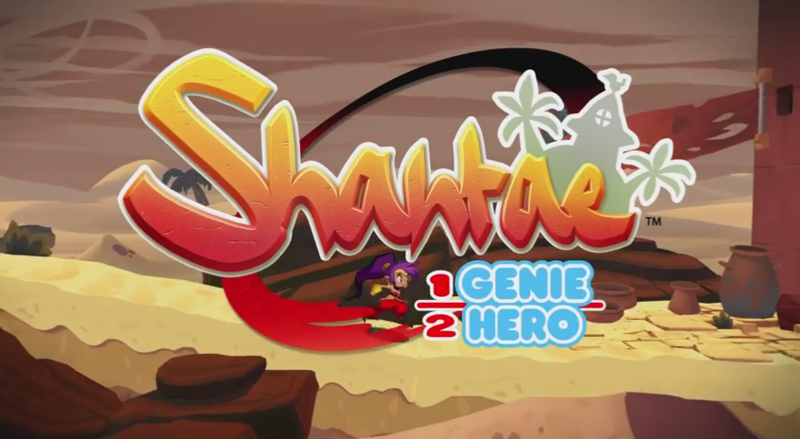 Shantae: Half-Genie Hero receives physical release on Nintendo Switch packed with DLC and physical items, making it a complete adventure for fans to jump into. 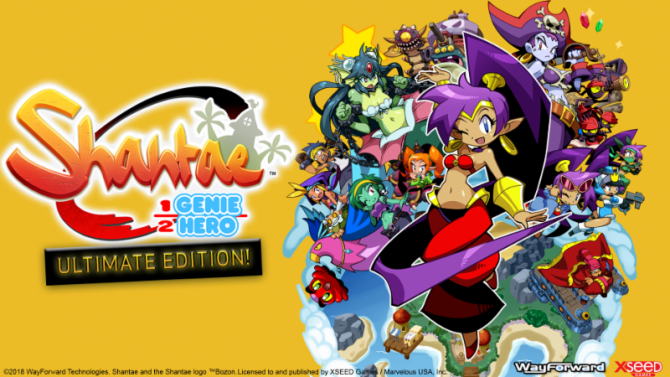 XSEED and PQube announced that Shantae: Half-Genie Hero will release a limited physical release on Nintendo Switch in Spring 2018 in North America and Europe, respectively. 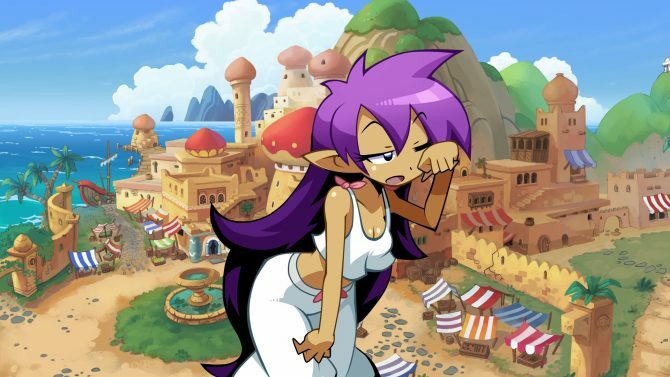 Pirate Queen’s Quest DLC, and Costume Mode and Friends To The End DLC all included on the cartridge. 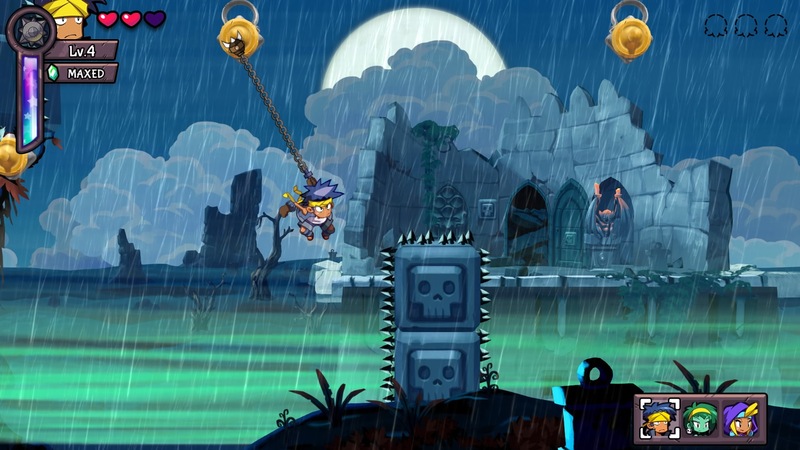 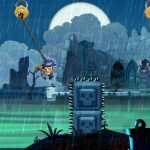 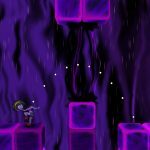 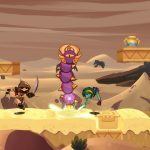 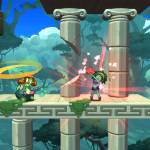 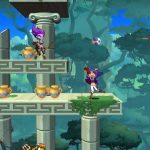 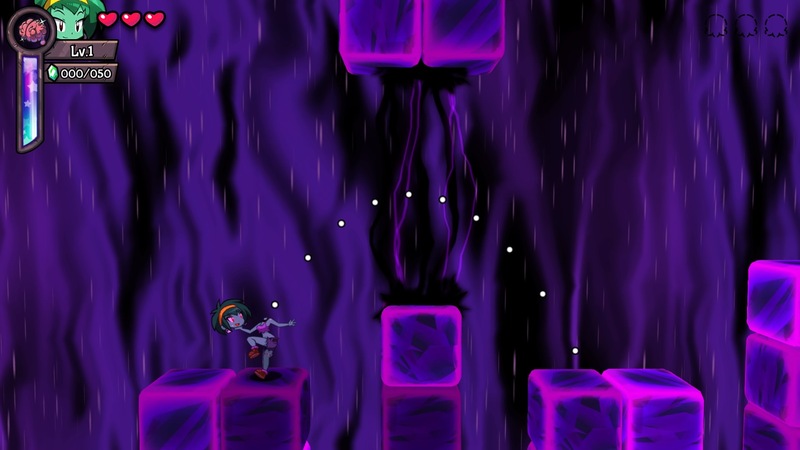 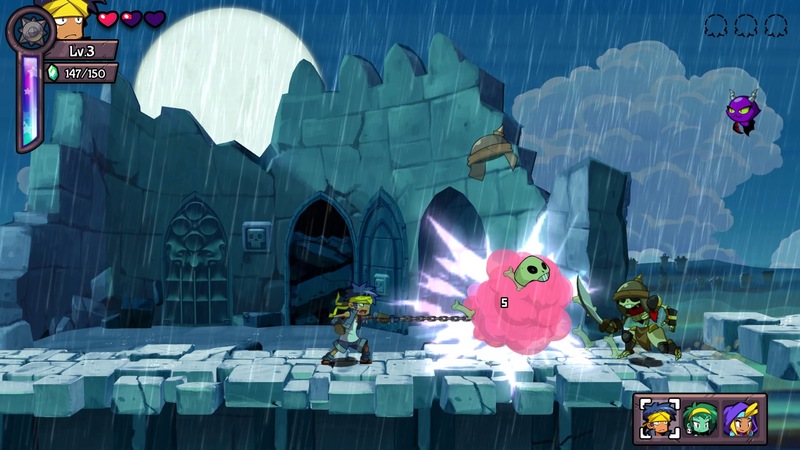 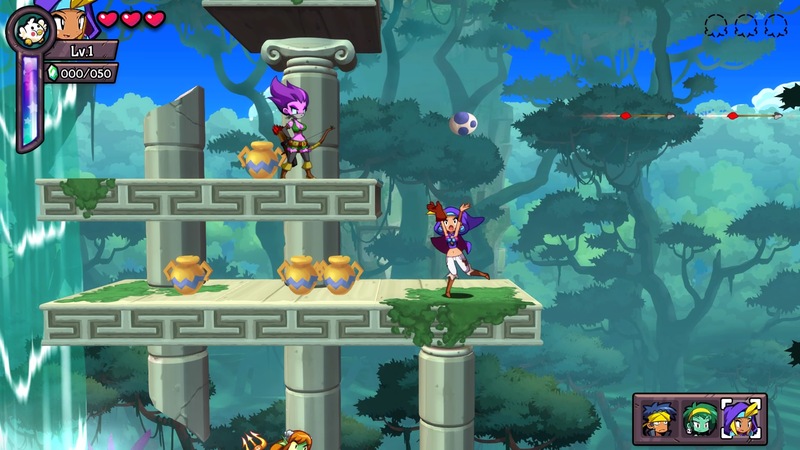 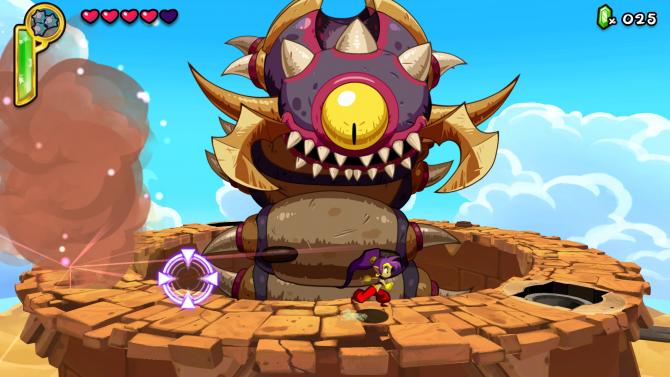 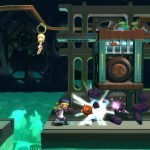 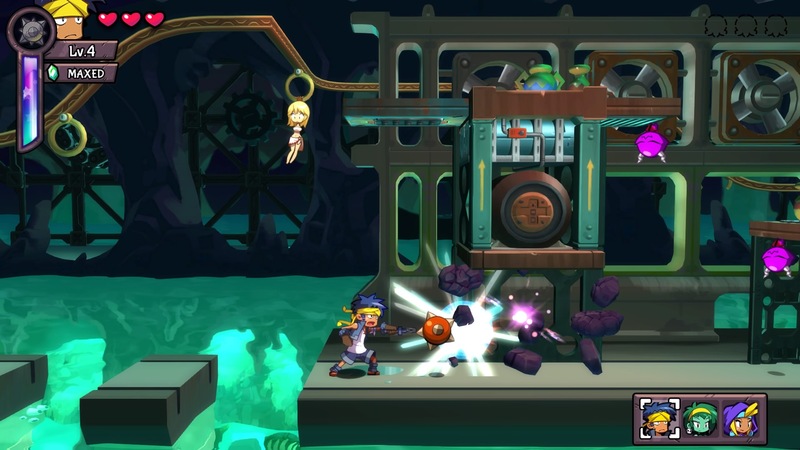 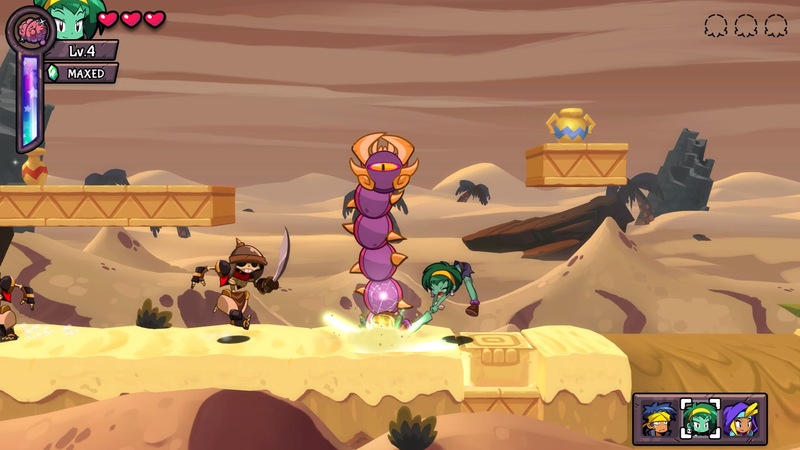 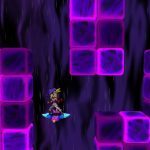 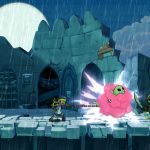 Shantae: Half-Genie Hero newest adventure leads Shantae to even more platforming adventures and environments. 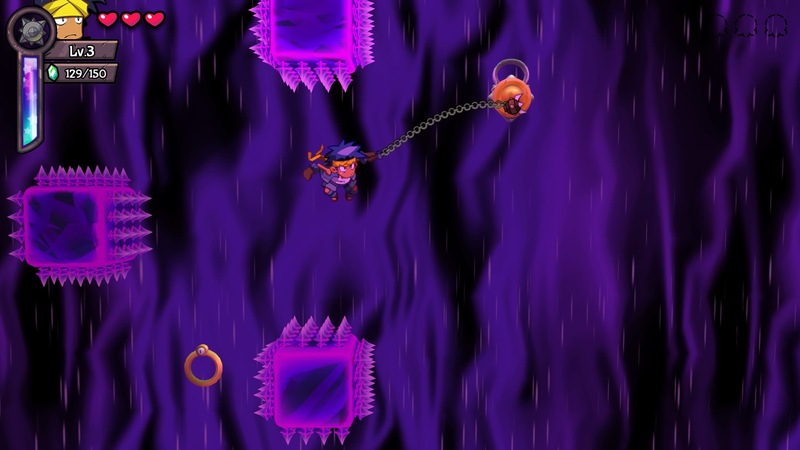 Players must transform into a variety of animals to make it through the levels and access new areas. 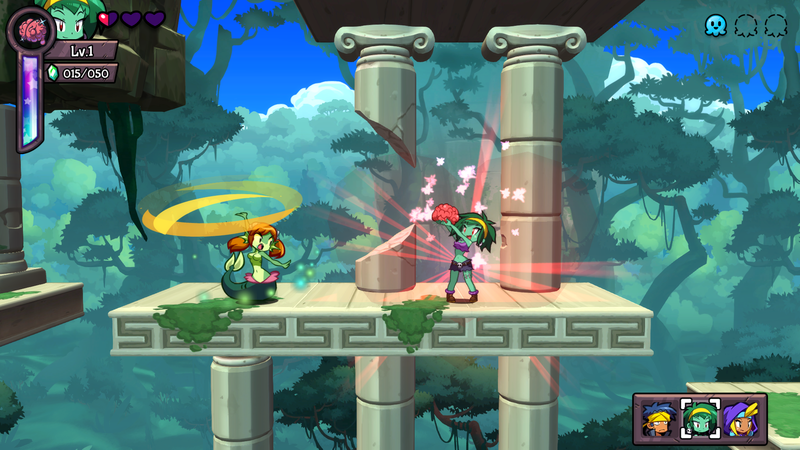 Friends To The End has Shantae’s friends Sky, Bolo, and Rottytops on a quest where they must find and save her from trouble. 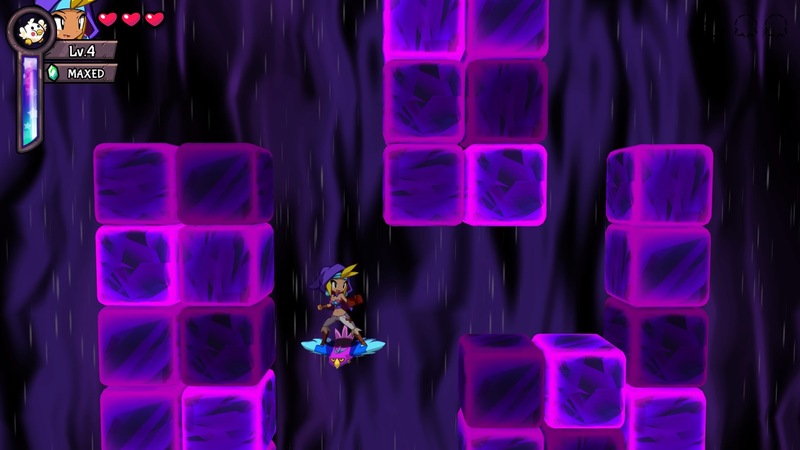 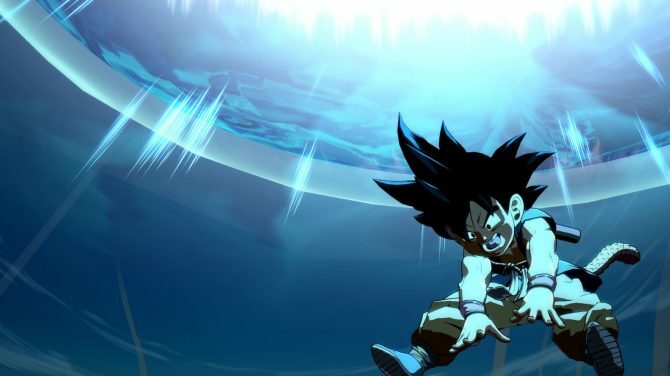 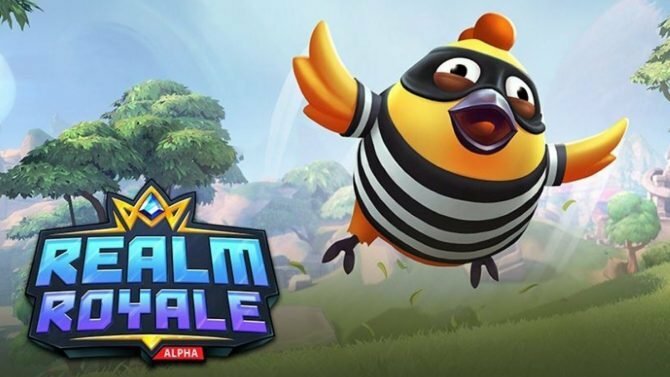 This is an all-new storyline with new levels and a new boss encounter. 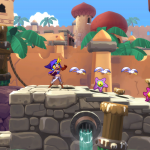 Costume Mode puts Shantae in some new threads with, Ninja Shantae, Beach Shantae, and Officer Shantae. 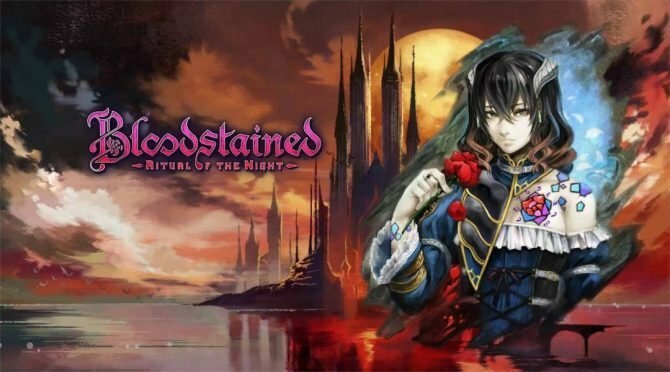 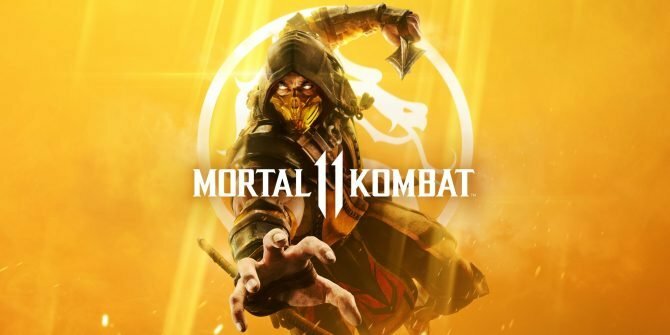 Also this physical day one edition will be available in Europe on PlayStation 4 packed with all the aforementioned DLC and items. 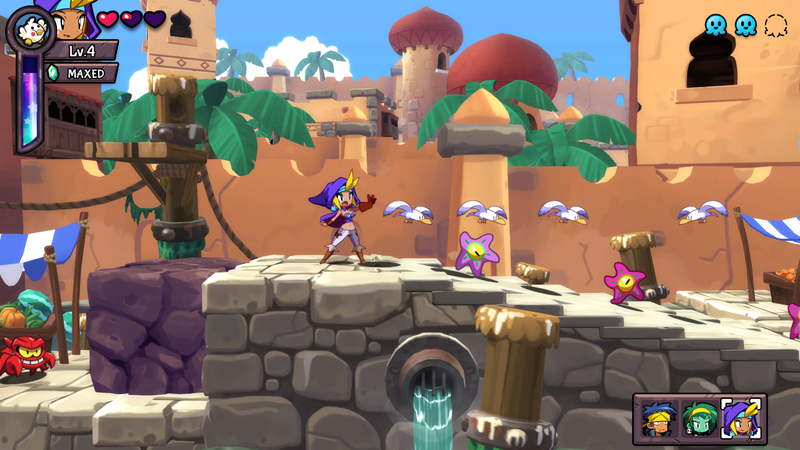 Shantae: Half-Genie Hero is available now on PlayStation 4, PlayStation Vita, and Wii U, if you’d like to know more, please check out our review of the game.